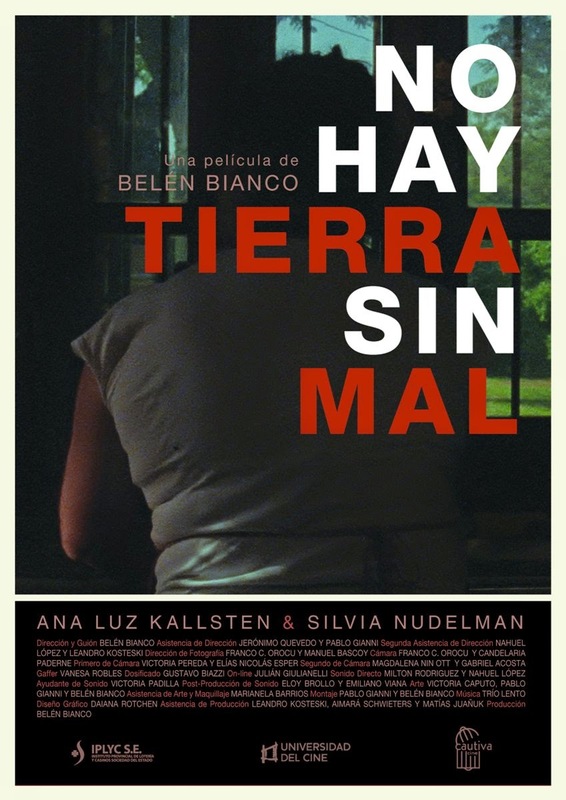 NMIFF welcomes the entry of a Feature Film “No Hay Tierra Sin Mal : No Land Without Evil” from Argentina, Directed By Belén Bianco. In the middle of the stifling humedity, Ana lives the wakening of her sexuality. Silvia, the housemaid, looks for some kind of love to go through the day. When a monstrous dust storm engulfs the land, an itinerant circus is stranded in the ceaseless howling winds. 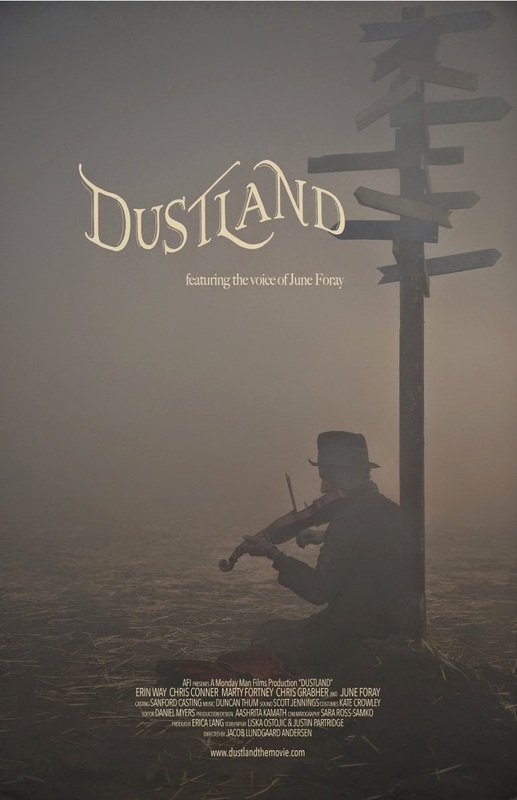 “Dustland” centers around a high wire walker who, grounded by the wind and unable to perform, is lured by a haunting tune towards a mysterious fiddler waiting at the crossroads. The stranger presents her with an hourglass that can stop the wind, but only until the sand runs out. Drawn into the circus tent one night, the young wire-walker finds herself at the foot of the rope ladder leading up to the once familiar wire, twisting in the wind. In frustration, she leaves the circus, only to find the source of the haunting tune revealed as a devilish figure who possesses the power over the wind. He offers her one windless night in exchange for her endless companionship and the deal is sealed in shape on an hourglass. Back at the circus, the ringmaster and his crew are desperately trying to get the circus back on it feet, when the wind magically stops. Inside the wire-walker’s trailer, the sand trickles down through the hourglass. That night, people rally to the circus, and the show begins. In the middle of the wire-walker’s performance, the wind breaks free of the spell, threatening to blow her away. Seeing the clear sky through a hole in the tent, she jumps for the stars, never to return. NMIFF welcomes the entry of a Feature Film “A Batman's Tale: In the psychosis of the Ventriloquist” from Brazil, Directed By Elvis delBagno. 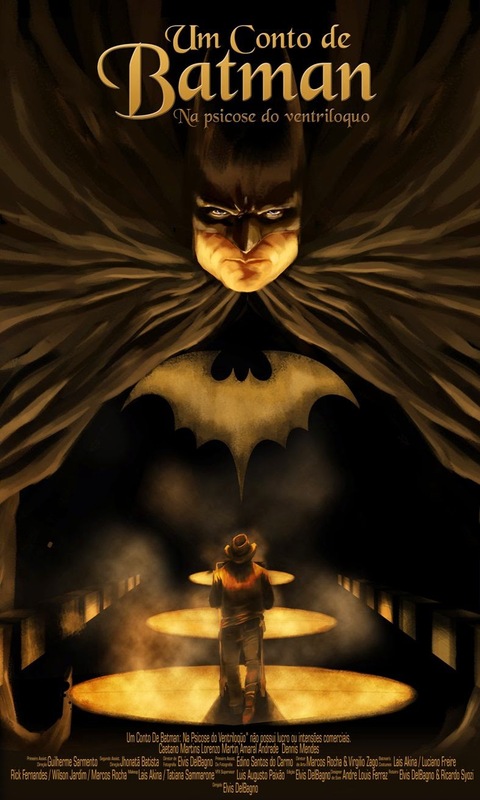 "In a facility of Gotham City, Batman discovers the mob changing medications for mental patients".